Resnick Tucker Resnick surveyed the field of bodies on the roof of the apartment building. Sloppy, he said to himself, Very sloppy. Whoever sent the ninjas forgot that their main weakness is the baboon, specifically the Hamadryas Baboon. A smart operator would’ve sent a few leopards along with the ninjas just in case. Stupid amateurs! The scene was ugly…scalp bites, limbs torn or cut off…Resnick lit a cigarette, then spit it out when he realized that he didn’t smoke. He scanned the bodies until he saw movement, then he grabbed the combatant and pulled his face up to his. “Where’s Wistershenshenham and the girl?”, he asked with poison in his voice. The unfortunate baboon could only answer with anguished grunts and a few words that he had picked up from a Lyndon LaRouche pamphlet he had taken from a volunteer at the subway. As the animal died in Resnick’s arms, he scanned for a more human survivor. A ninja was trying in vain to crawl to the fire escape. Resnick ran to him and started questioning. “Where’s Mike Wistershenshenham?”, he demanded softly. The ninja scoffed at him in Japanese, laughed at him in Korean and commiserated with him in Farsi. Resnick contemplated his next move. Torture would be useless against a ninja. They are as resistant to pain as a marshmallow to a lawsuit. But, Resnick knew the weaknesses of the ninja. He knew something that they hadn’t trained against. Boredom! “Okay, okay!”, the ninja pointed to the elevator shaft, “They went…down…there” The Asian man in black fell backwards, never to speak again because he had been jinxed and he could get no one to say his name. Resnick contemplated masquerading as a cop to get more information, but he’d probably get discovered. Instead, he would make himself invisible to the men while they investigate the crime. Invisible in plain sight. He grabbed a body and pulled at the fabric. Out fell poison needles, darts, explosives, a lemon and a can of frosting for a German chocolate cake. As always, he had a plan. Think two moves ahead, like a game of chess. I didn’t get past chapter four, unfortunately. I just couldn’t feel it no matter what I tried. 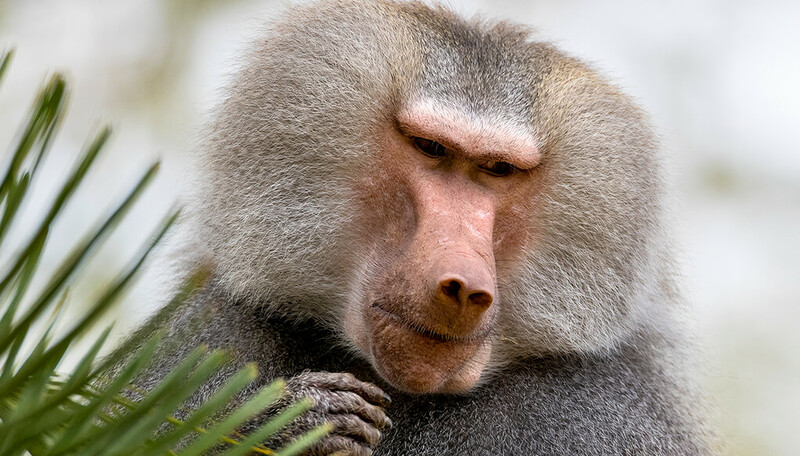 I read a lot of it to my son, who asked why the ninjas had one weakness of baboons, then another “one weakness” of baboons… then suggested the ninjas could be attacked by boring baboons. 🙂 Yes. The point was the two “one weakness” es. the quality is definitely enhanced given the right context. few questions: in the power hierarchy it is leopards, followed by baboons and then ninjas? Also, leopards wont attack ninjas?